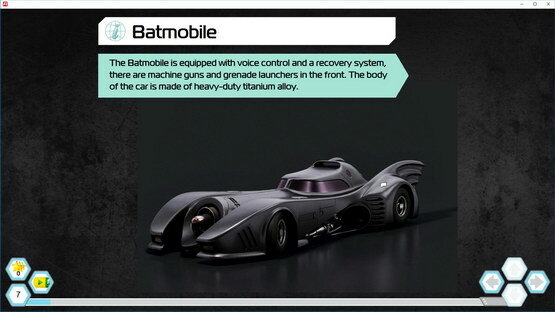 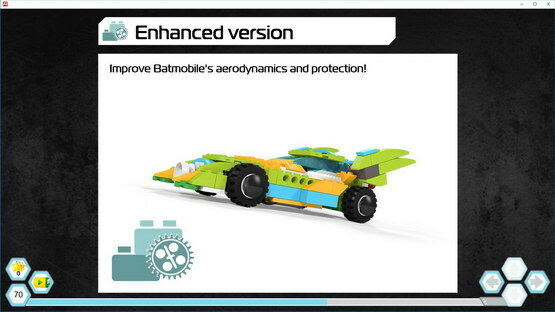 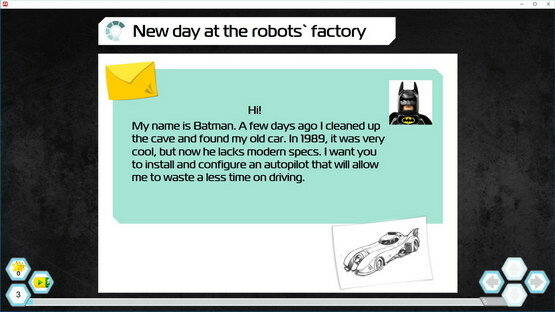 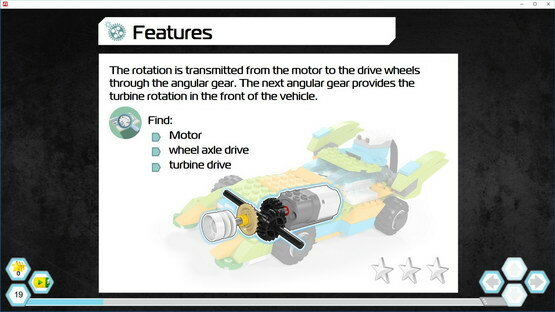 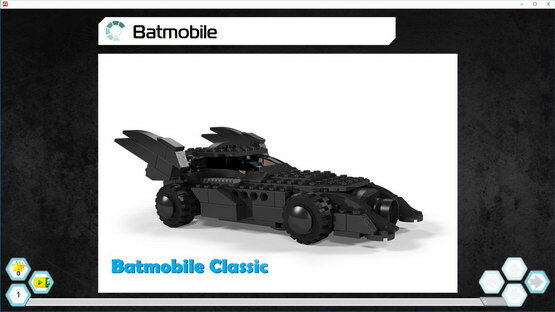 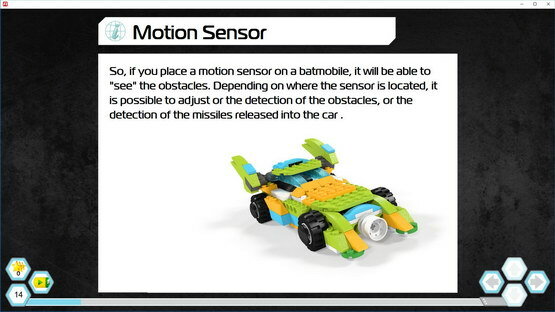 Help Batman to make his car more intelligence. 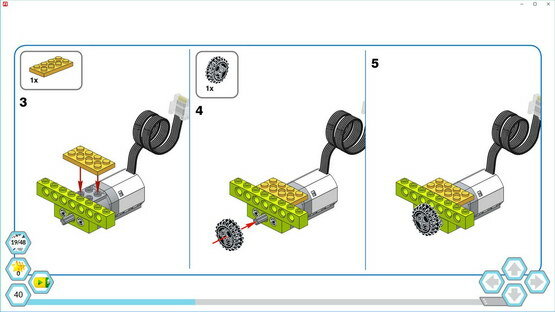 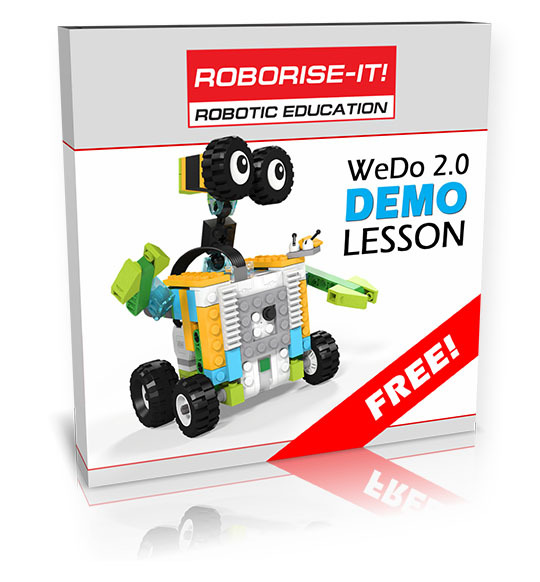 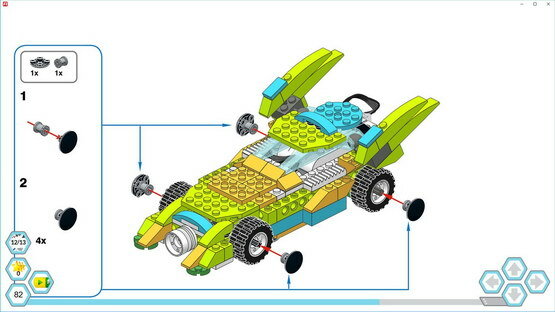 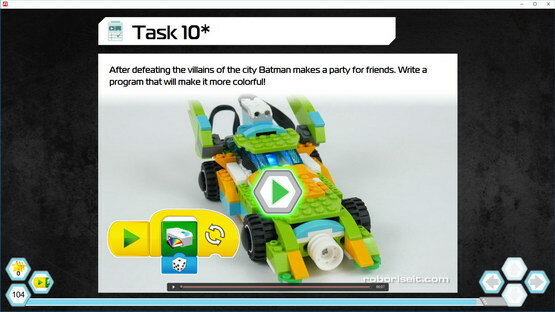 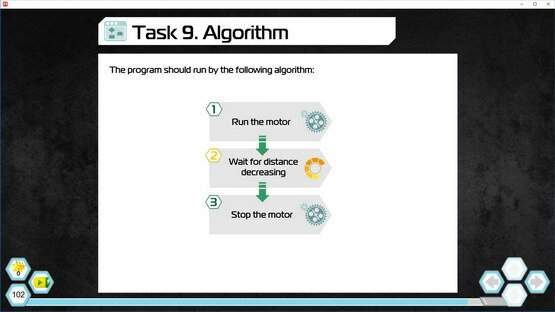 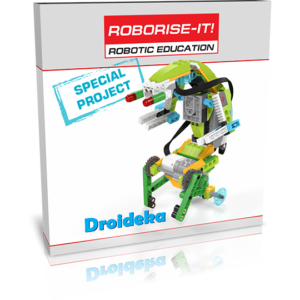 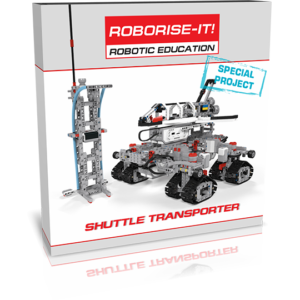 You will create and adjust the autopilot functions in this WeDo 2.0 Special project. 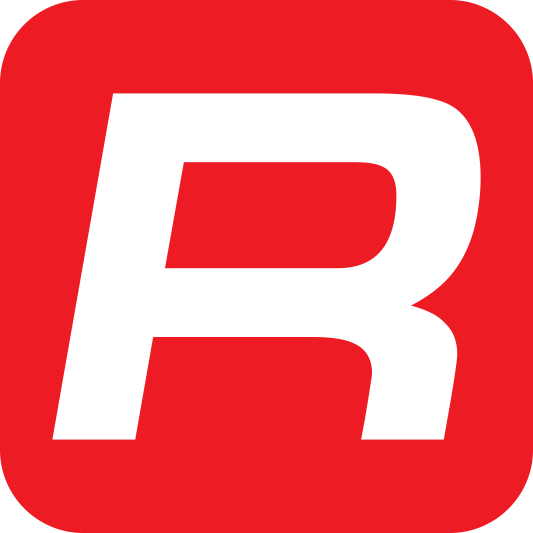 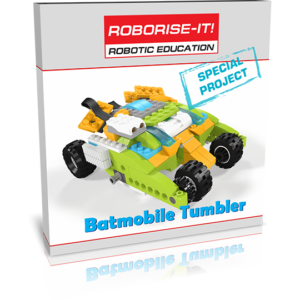 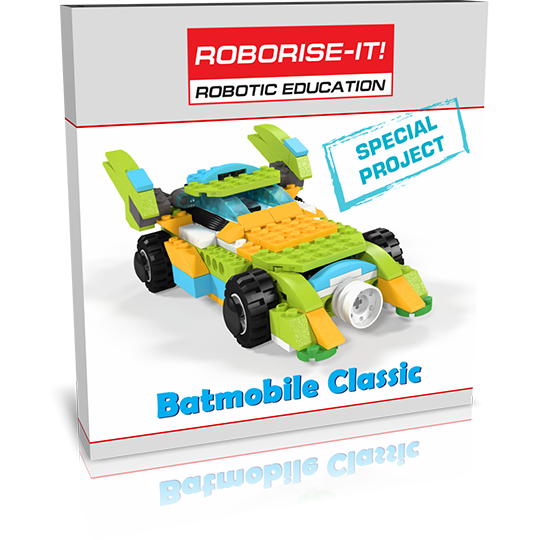 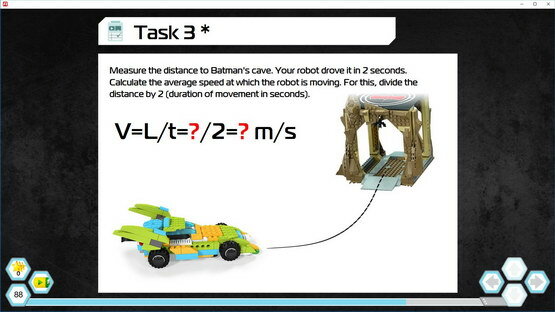 We propose students to calculate average speed of the Batmobile, program the emergency stop and the missile defense system. 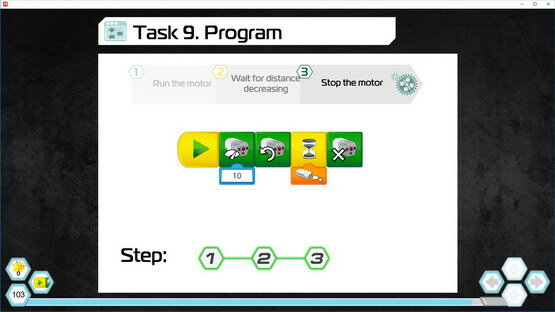 A lot of math tasks makes this lesson suitable for students with basic math knowledge.